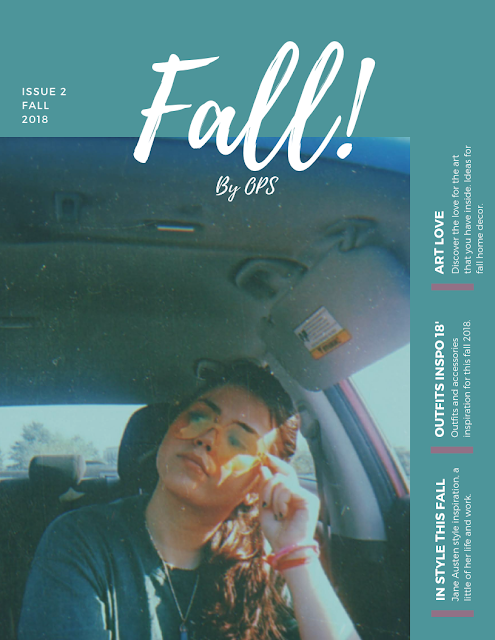 Hello, welcome to OPS Blog! We can work in collaborations, affiliate marketings or if you need help I offer tutoring too. 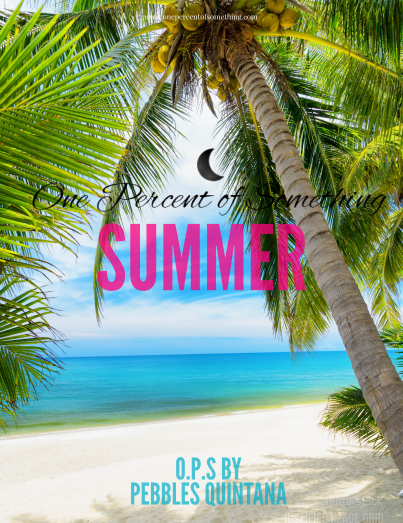 One Percent of Something is a personal blog written and edited by me. OPS is a for-profit blog, meaning that I partner with several brands and affiliate programs. Also, means that I sell educational programs. I have to establish that this means that all my blogs about companies or product are because I receive a commission, a lot of them are because I really love the product/company/brand. So, I will let you know at the top of the post if there is any affiliation links, which means if you click on them it may redirect you to the the brand/company/product page and I will receive a little commission (There's no cost for you, so don't worry you aren't obligated to purchase anything). What I do with the commissions? I use it to keep the blog working and upgrade it, so that way you never get bored. I have all the copyright over my posts, which means that everything I wrote is my personal genuine opinion and when I do a collaboration post I give credit of who did it. The photos that I use are public ones and mines (taking by myself), when I don't own the copyright of the photo I'm going to stipulated at the end of the post. I respect all the privacy information of all the people who works with me and I never going to publish any private information that I haven't been given permission to do so. ** Reminder: Bloggers don't work for free.